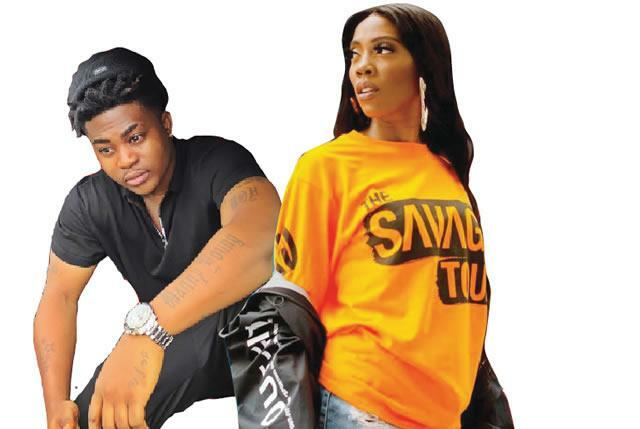 Singer, Danny Young, is presently at war with Tiwa Savage over copyright infringement. Recall that Tiwa had released a single titled, One, late last year. Shortly after, Danny Young alleged on his Instagram page that she took a line off his 2009 single, Oju ti Won but Tiwa Savage refused to comment and went ahead to release the visuals of the song, which has now being taken down from YouTube.